Join us for the launch of an unforgettable new collection. 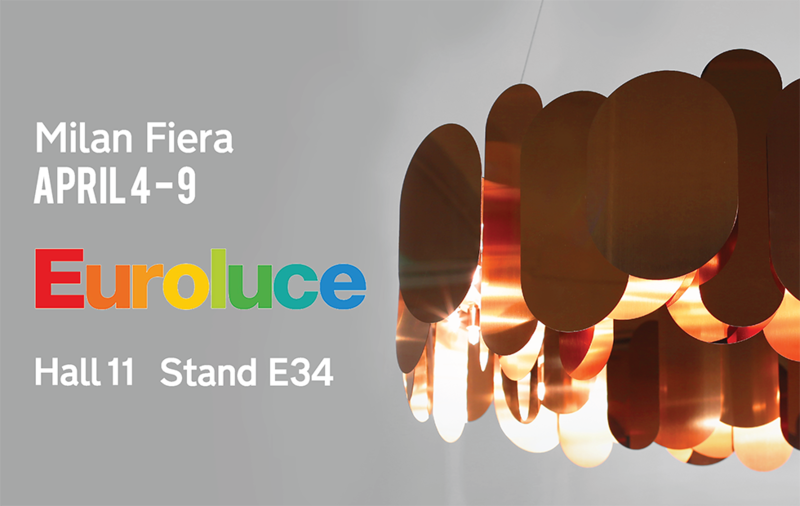 We can't wait to introduce our bold collection and show-stopping new stand at this year’s upcoming Euroluce in Milan. 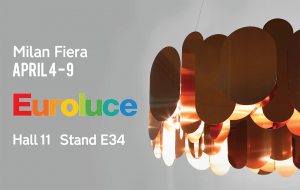 As our most important event, Euroluce is our opportunity to showcase brand new products, demonstrate our award-winning designs, and share a Ginnermost & tonic with you! We have always strived to be as ‘British as London itself’, and quite fittingly, the new collection has drawn on numerous influences from the city we call home, as well as inspiration from distant places. Take the Brixton range, which is a complex product series that took inspiration from elements of South London architecture. Our Head of Product Development, James Bartlett, took the octagonal turrets that appear on buildings in the area as the starting point for his design, which has a strong engineered aesthetic. 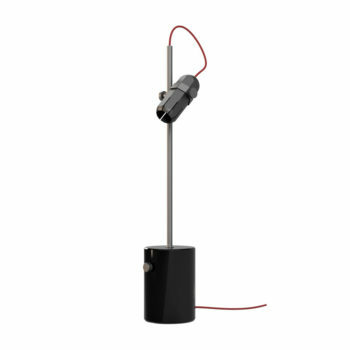 James Bartlett has used the elegant ‘Brixton’ module to create a series of decorative but very practical pieces, offering a uniform look for everything from wall lights and small pendants to some very innovative chandeliers. 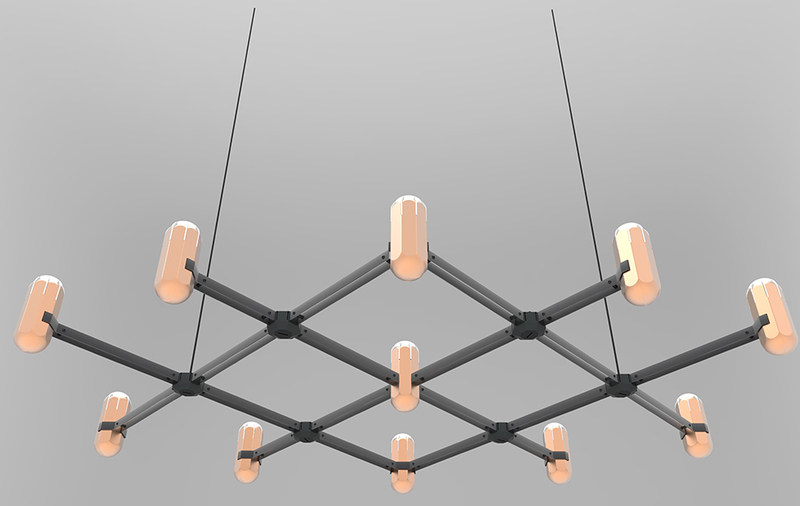 In contrast, we worked with COHDA, the designers behind Kepler, in using highly innovative materials to create a luminaire that is reminiscent of black holes or portals from science fiction. We have named the compact and lightweight units after the German mathematician, astronomer, and astrologer who discovered the Supernova: Johannes Kepler. The fine material, which has been likened to hosiery from the fashion industry, creates a fascinating effect, like a kaleidoscope of light rays. With Kepler there is an opportunity to create huge and impressive light installations that create the illusion of infinity. 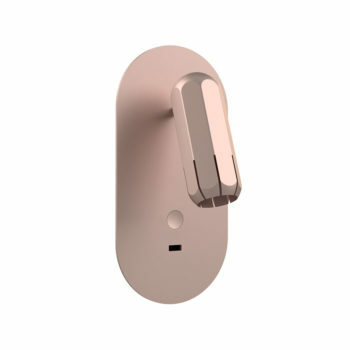 Truly a product that needs to be seen in real life! Again, we've embraced innovative materials in the Doric range, which appears to be made from marble, but is actually produced from a special resin. 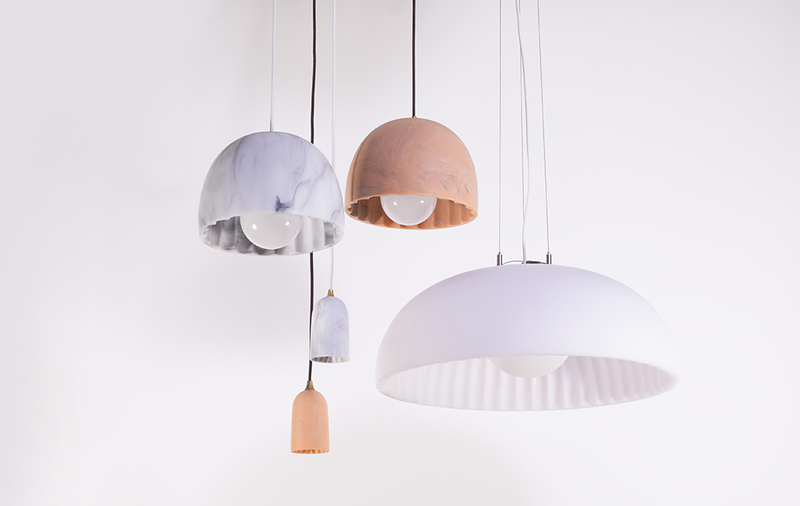 Allowing for a unique form with beautiful scalloped detailing, these marbled pieces give the appearance of heavy, solid forms, that are in fact lightweight and translucent. James Bartlett was inspired by the forms of ancient columns and pillars, particularly those of the ancient Greek order of architecture: Doric. Our stand will also reflect the inspiration for the new Doric range, with lighting pieces suspended between assorted columns and pillars, showcasing a series of distinctly contrasting pieces. 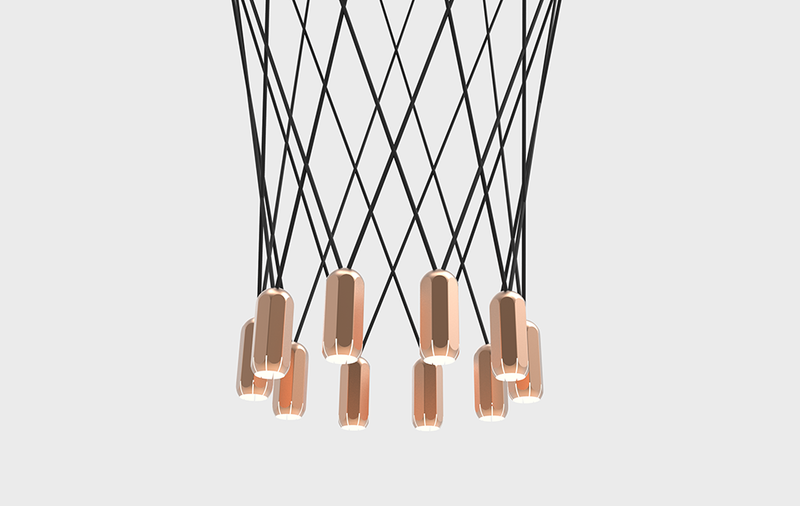 Our show-stopping chandelier comes in the form of Panel, by innermost co-founder Steve Jones. The use of both polished and matt surfaces were inspired by contemporary jewellery as well as architectural metal cladding. 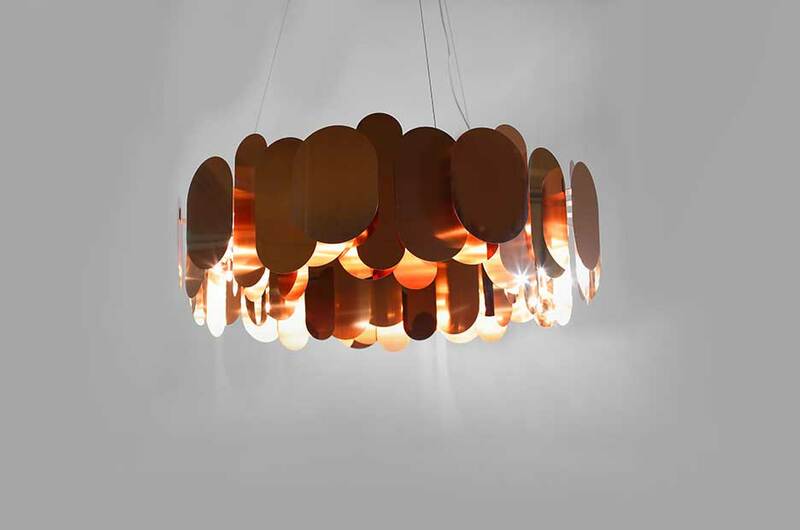 Steve Jones has layered a mix of finishes and forms to create this exciting chandelier with a contemporary feel. 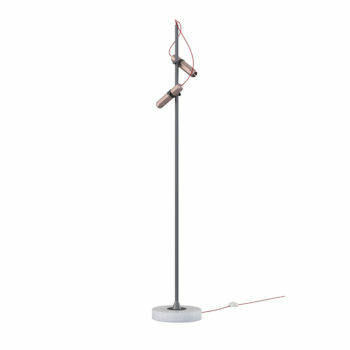 It’s a real statement piece that is available in a wide range of finishes and colours. We like to ensure that each piece continues to be cutting edge by developing technological advances to keep the range absolutely relevant to the changing market. 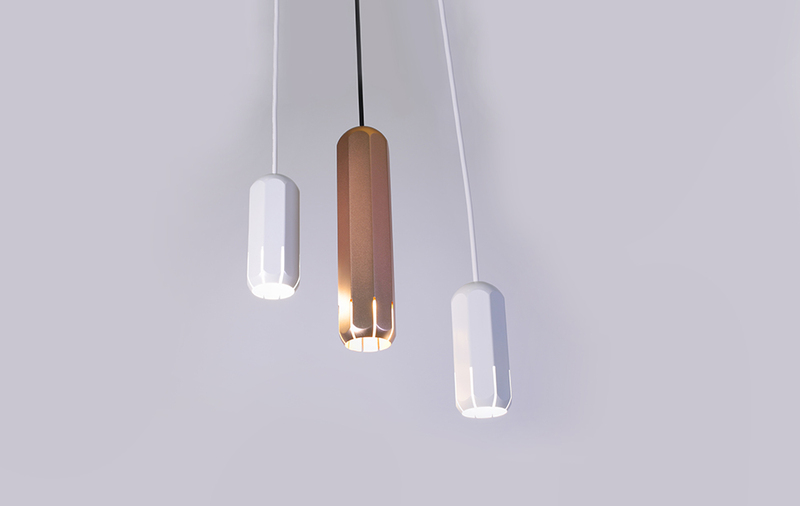 Exhibiting a varied LED collection, including the new DropLED, which is a ceiling assembly that gives all pendants a dedicated LED option, in an incredibly versatile manner. 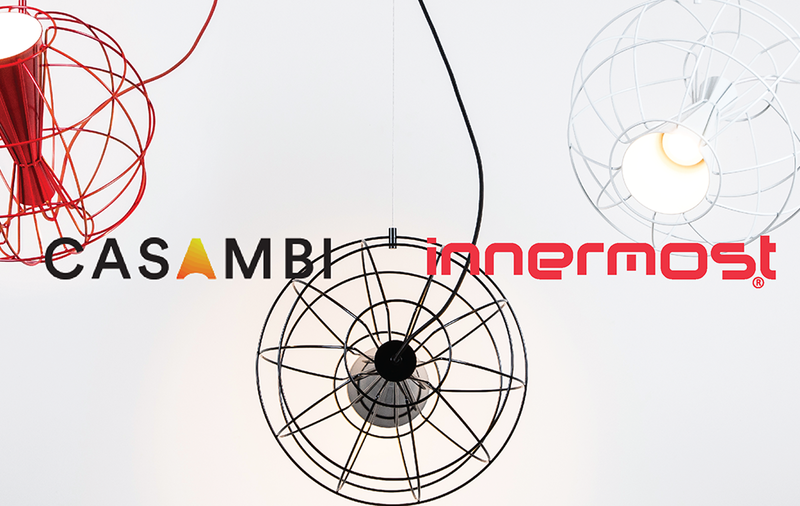 We are also delighted to be demonstrating a new collaboration with Casambi, a lighting control system that brings infinite options of wireless functionality to all consumers. 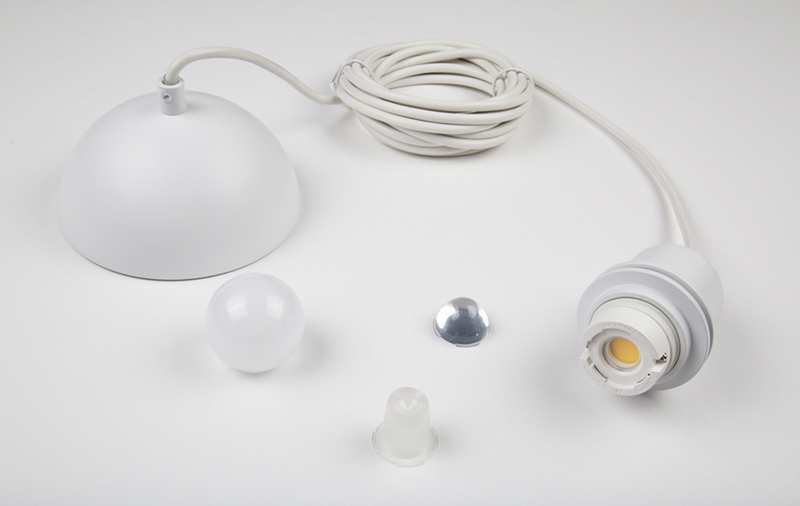 We will be demonstrating how the elegant, practical and affordable solution can be integrated with our entire range, so ask us for more information! The new range demonstrates the breadth and diversity of our product range, as well as showing our technological strength as a company. 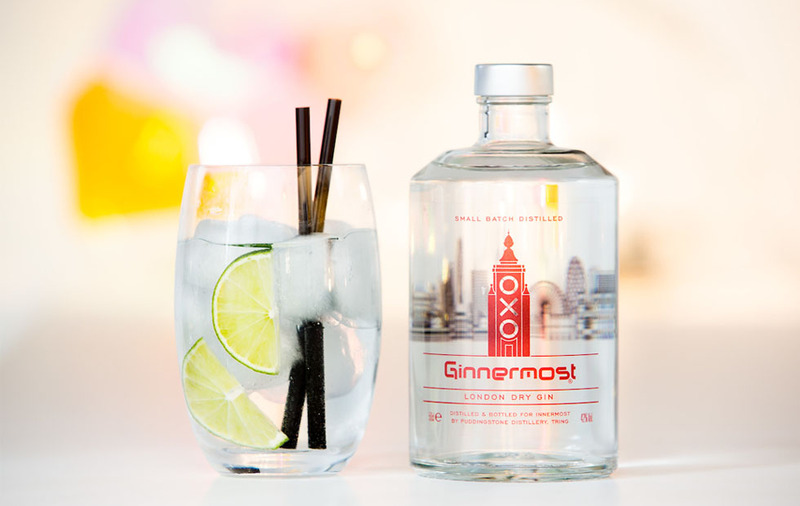 And if that wasn’t enough, we will even be holding a ‘Ginnermost cocktail hour’, so join co-founders Steve and Russell everyday from 5pm to try our London-inspired gin. See you there! 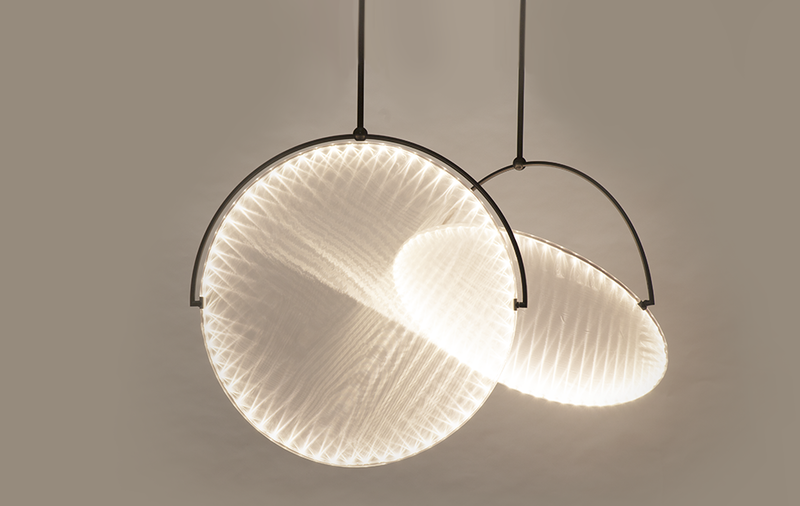 See innermost at Euroluce, April 4-9th, Hall 11, Stand E34.